We have special offers matching your criteria! Please provide your contact information to complete your free quote request. We Finance Heavy Duty Trucks! 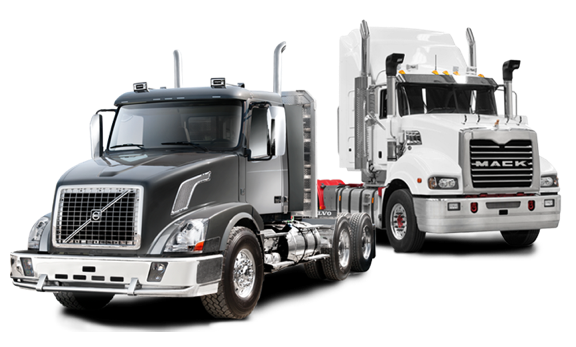 East Harbor understands an owner operator's needs and we offer financing for all types of commercial trucks. Whether it's a Dump Truck, Semi Truck, Tow Truck etc. we have a solution for you. Our team works hard to get you approved no matter what your credit history looks like. East Harbor has the resources and financial options you need! Sign up for special offers	get notified with special deals! 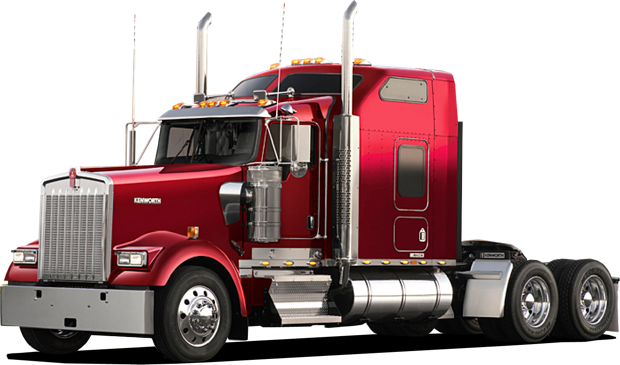 Our Bad Credit Commercial Truck Financing Program is designed for customers that may have experienced unfortunate circumstances in their lifetime, and as a result have lowered their credit scores. We work with all types of damaged credits from past bankruptices, low fico or start-ups, we can help you get your business on the road. Our contracts are simple and do not include any hidden fees at the end of the contract. All of our loans offer no prepayment penalty and can be modified to the length that fits our customer's needs. A quick, an painless process, in less than a minute, i had a loan,for my business with terms i could live with, for a short term capital loan. I take the money when i need it....flexible payment options...6 or 12 months...well played Nelson! I loved Maria, I started with small business loan which is fine with me, many other companies turned me down, but Maria gave me an opportunity and I will always be thankful for that, I would recommend Maria to all my small business peers. This is the first time I have ever taken a loan for my business and I've been operating for 12 years it was a very simple form to fill out and the process was quick also whe. I had a questions or concerns their customer service was amazing. So I will let you know how it all works out when I make my last payment. Thanks!